... and everyone else who wants to share an annotated, narrated picture! 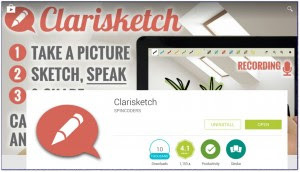 [With Clarisketch you can easily] "... Narrate and illustrate ideas, schemas, photos, diagrams, map routes, situations etc. and share it with friends. Send your link to the sketch via email, Facebook, Google+, Twitter or other social networks. The shared sketch is not a video! It is a special small multimedia format, so the sharing from a mobile device is matter of seconds. It can be played in any browser. 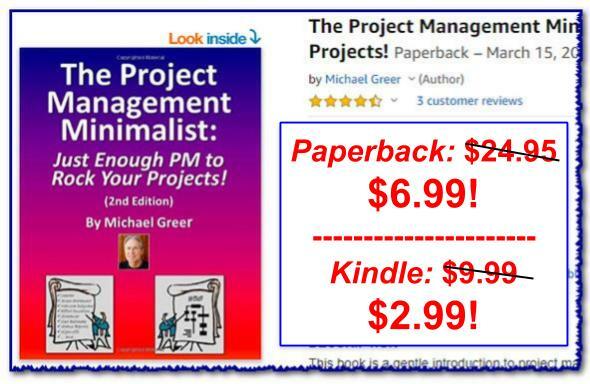 Friends and colleagues do not need to install Clarisketch." Check out Clarisketch today! And have fun bringing more clarity to the world!